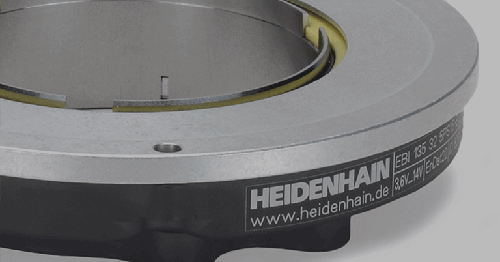 SCHAUMBURG, IL (March 2014) – HEIDENHAIN is offering the ERO 1200/1400 series of modular optical rotary encoders without integral bearing. 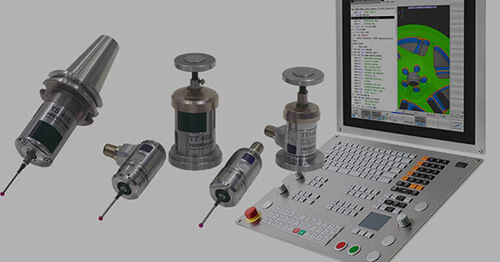 Being a non-contact solution, the ERO 1200/1400 encoders are well suited for motion control use on dynamic stages and machines in the general automation or semiconductor industries, such as a pick and place machines. 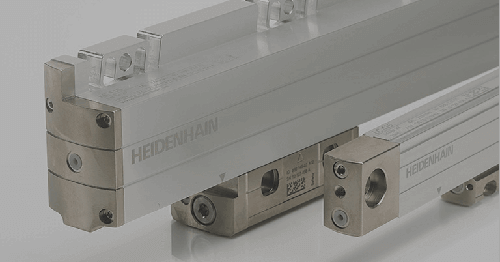 They are also used on air bearing spindles, blood pumps, and servo motors in robotic applications. 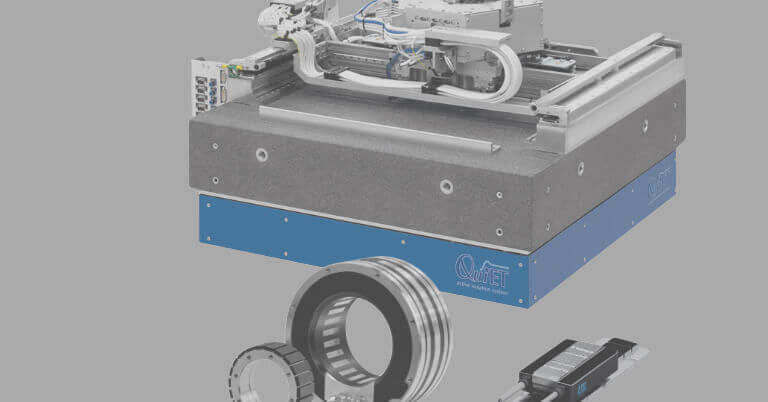 Thanks to the bearingless design, the ERO 1200/1400 encoders allow axial motion up to ±0.02mm, providing room for thermal growth of motors or machines. This encoder series supports line driven TTL outputs (RS422), as well as differential one volt peak-to-peak signals, which can be interpolated for use in a speed control loop. 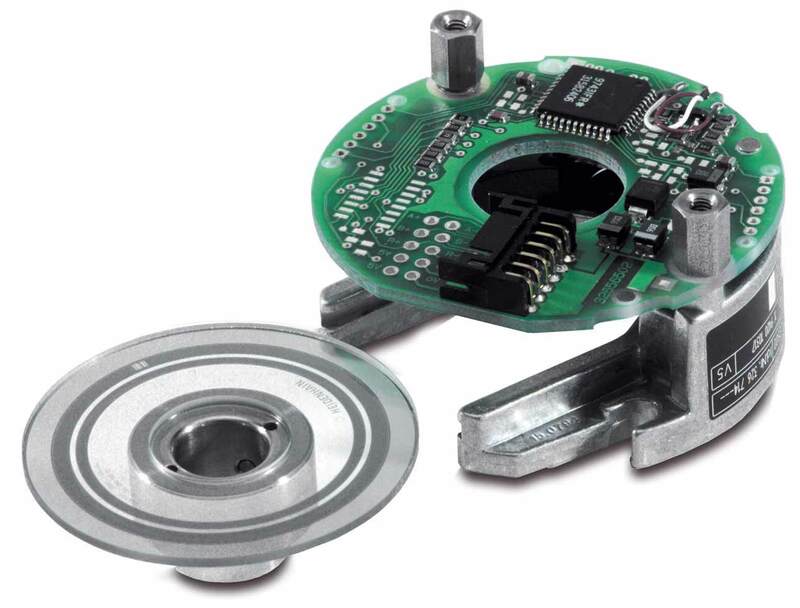 With through-shaft diameters of 4, 6, or 8 mm, and a self-centering slide mechanism, the ERO 1400 is a small, versatile encoder with onboard interpolation and easy mounting. 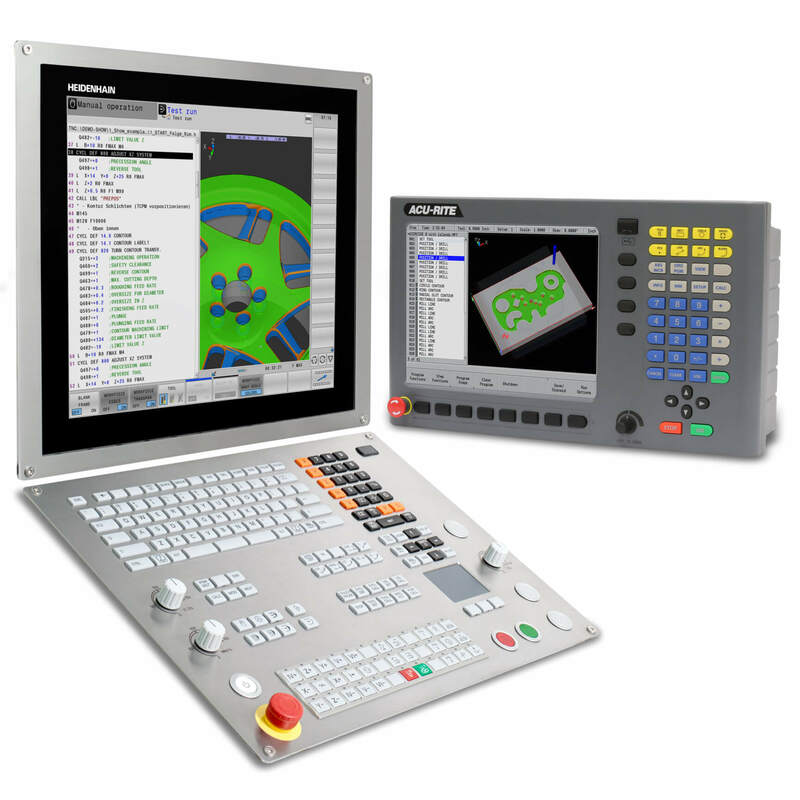 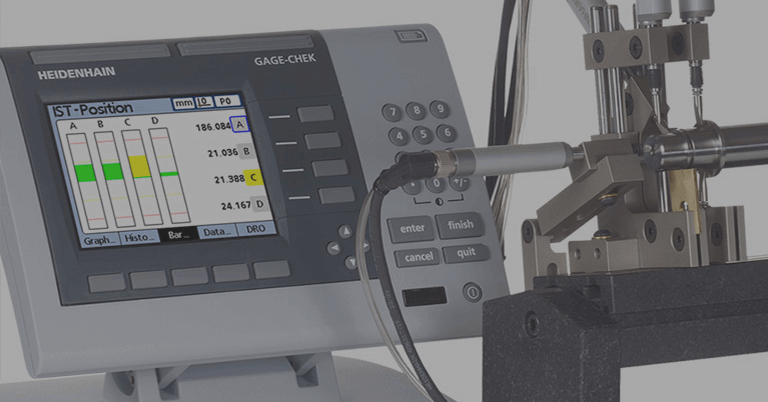 The ERO 1200 is available with a 10mm or 12mm shaft, offering a graduation accuracy of ±6 arc seconds. 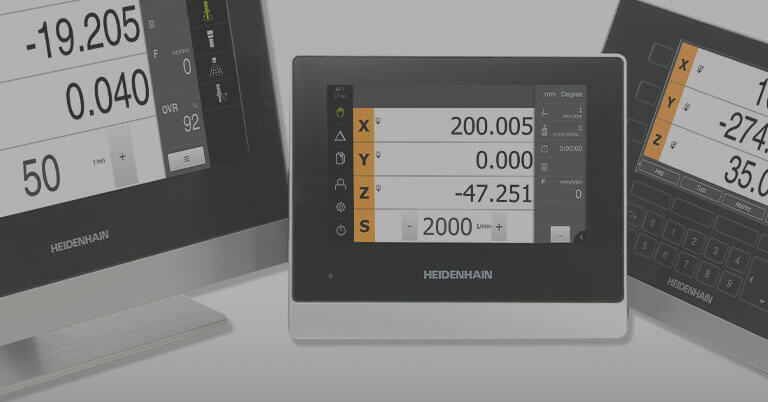 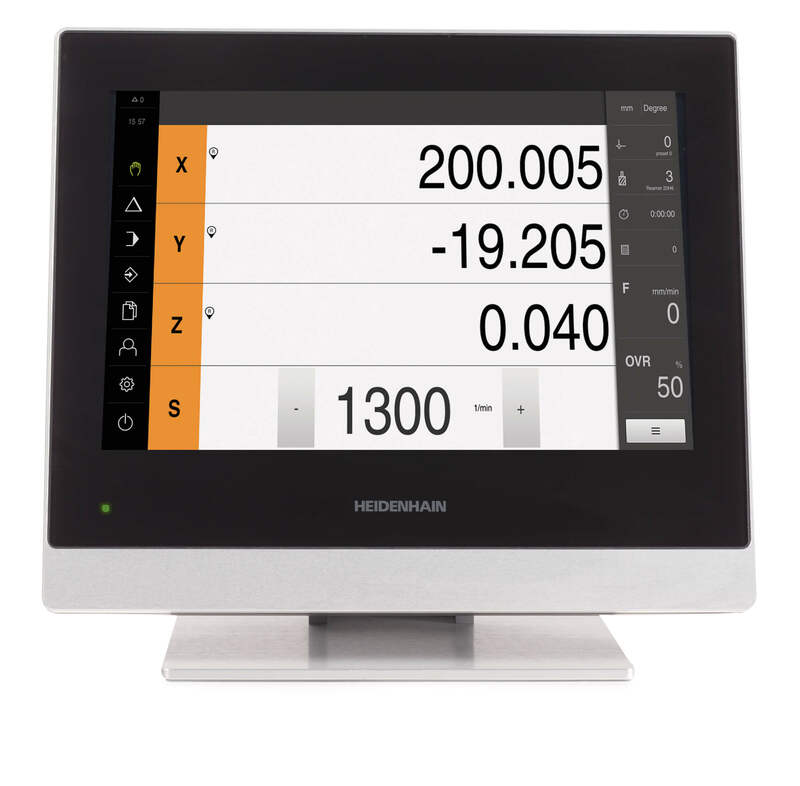 For more information, contact HEIDENHAIN’s Product Specialist Jimmy Rago at (847) 519-4213 or write to us at HEIDENHAIN CORPORATION, 333 E. State Parkway, Schaumburg, IL 60173.